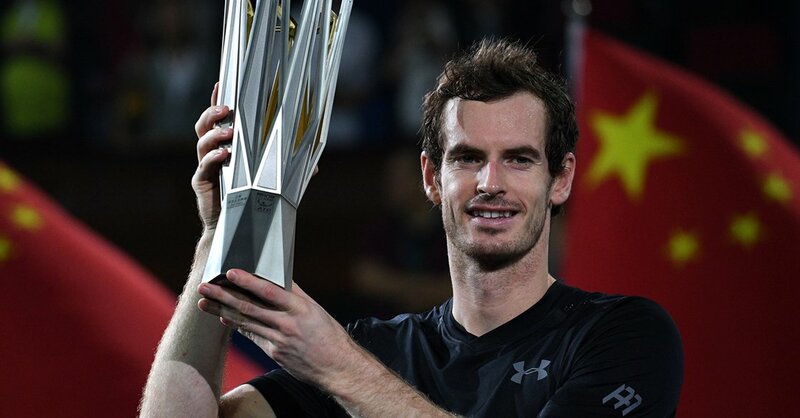 The Scot Andy Murray beat Grigor Dimitrov at the final of the ATP 500 in Beijing by the score of 6-4 7-6 (2), thus becoming 16th player who reaches the figure of 40 ATP titles. 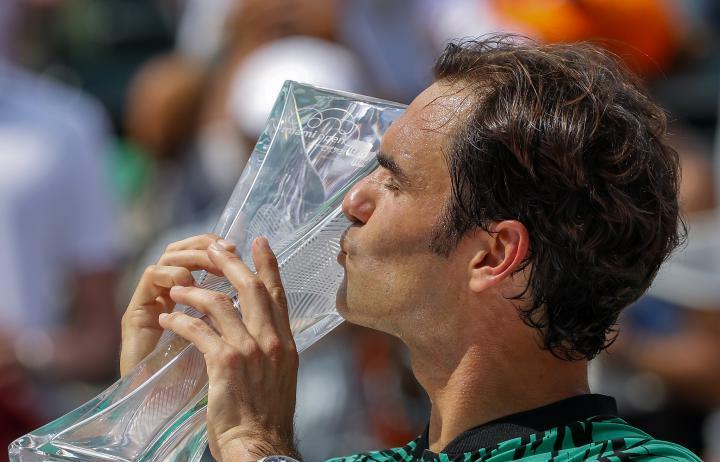 Number 2 in the world has under his belt 3 Grand Slam, 12 Masters 1000, 7 500 ATP and 16 ATP 250 in addition to the two Olympic titles achieved in London and Rio de Janeiro. 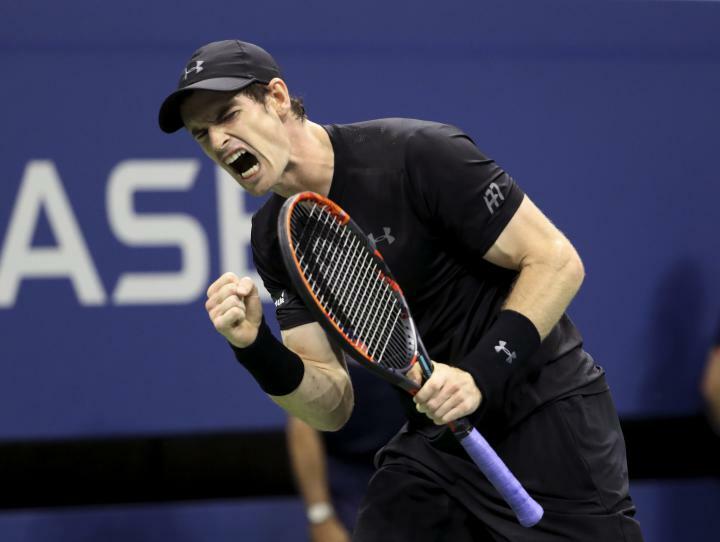 Murray gets into a select club that is led by Jimmy Connors with 109 titles, followed by Ivan Lendl (94) and Roger Federer (88). This is the fifth title of the season for the British after his victories in Rome, Queen’s, Wimbledon and Rio de Janeiro. 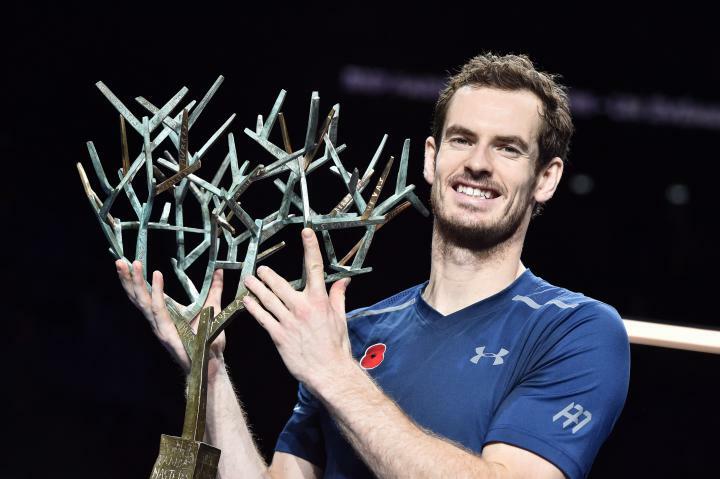 Murray has been also finalist in the Australian Open, Madrid, Roland Garros and Cincinnati in a spectacular season in which he already enjoyed 60 wins – leader of the season with four more than Djokovic and Thiem – and he has suffered 9 losses. Despite not having received points for his victory in the Olympic tournament – the ATP counts it as tournament played with zero points – the world number 2 will appear this Monday with 8,365 points in the ATP Race, 1,555 points behind Novak Djokovic. 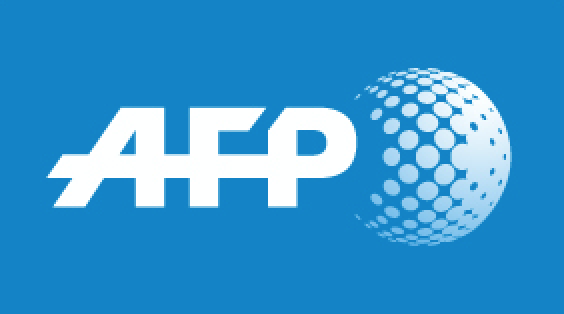 With Shanghai, Vienna, Paris and ATP Finals still to be disputed – around 4,000 points – the battle for the 2016 world number one is not wholly decided. Grigor Dimitrov, finalist of the tournament, showed again he is in a good moment. The Bulgarian has won 12 of his last 16 matches since Cincinnati, a balance well above to the 23-18 he held until then. In Beijing Dimitrov was able to beat Steve Johnson, Lucas Pouille and Rafael Nadal, and it seems that, after two very disappointing seasons, he is on his way to return to the level showed in 2014. On the other hand, Nadal is not still able to unblock his game. The Spanish has a serious problem with his percentage of total points won with his first service. Against Dimitrov he could hardly win 52% (25 of 48) and he ranks 95th on the ATP ranking in this classification (counting players with at least 15 ATP matches played) with 68,81% of effectiveness. A low percentage which means a hard handicap to the Balearic, especially on fast courts where it is more difficult to compensate this lack with a good performance at return. 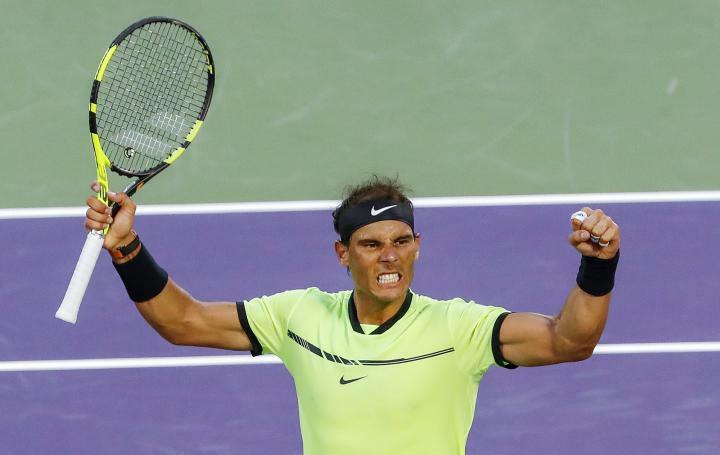 This season Nadal faces 0,5453 break points for each service game, more than any top-10. Rafa must find a way to take more advantage with his service if he wants to keep chances of victory in the tournaments. David Ferrer has not still played any final this season and his streak of playing at least one dating back to 2005 is being threatened. For fifth time this year he lost in the round of semi-finals, although the feelings he left in Beijing have been very positive. His statements in the tournament saying that season is not still over show a player with more confidence. 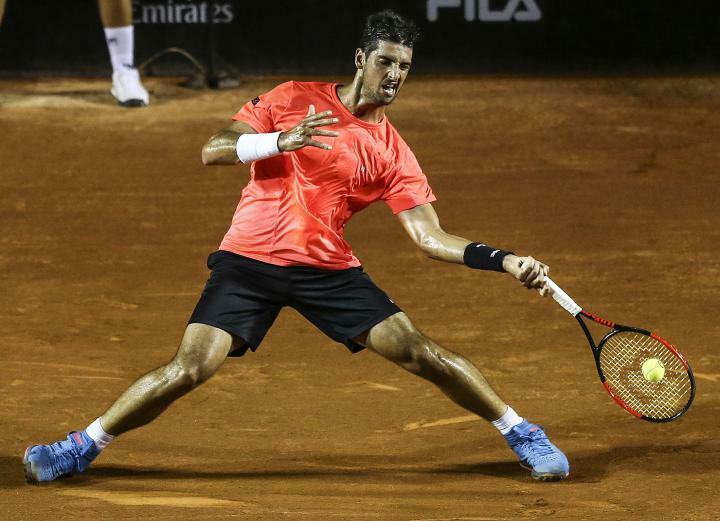 The Spanish beat Cuevas and Fognini without facing a single break point and then he defeated with clarity to Alexander Zverev after losing the first set in the tie-break. 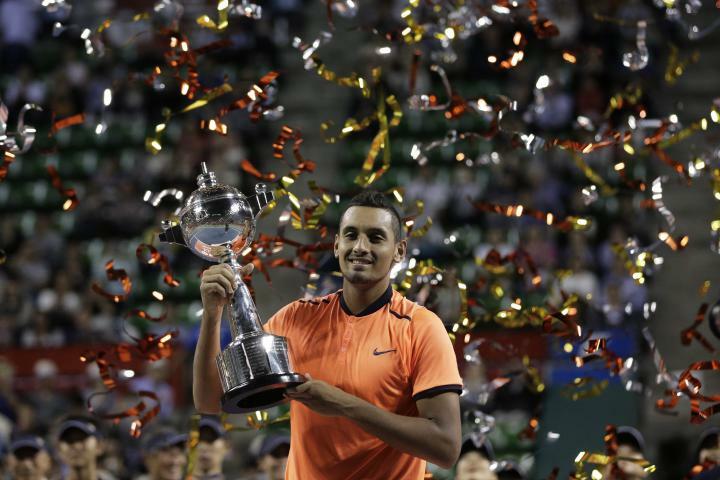 In Tokyo, young Nick Kyrgios clinched his third ATP trophy (first ATP 500) after beating at the final of the Japan Open to the Belgian David Goffin 4-6 6-3 7-5. The Australian is part of that new generation squad together with Pouillé, Zverev and Thiem, and continues unstoppable his climb to the top-10. The Australian showed again he has on his serve an infallible weapon. 60 aces on the tournament – only behind the everlasting Ivo Karlovic who scored 65 – he won 71,12% of his points at serve losing just two service games at the tournament. At the final with Goffin he got 25 aces and was able to get out of all troubles saving 11 out of 12 break points. Kyrgios stays with a balance of 38 wins and 14 losses for a remarkable 73% of victories, 10th best percentage of the season. 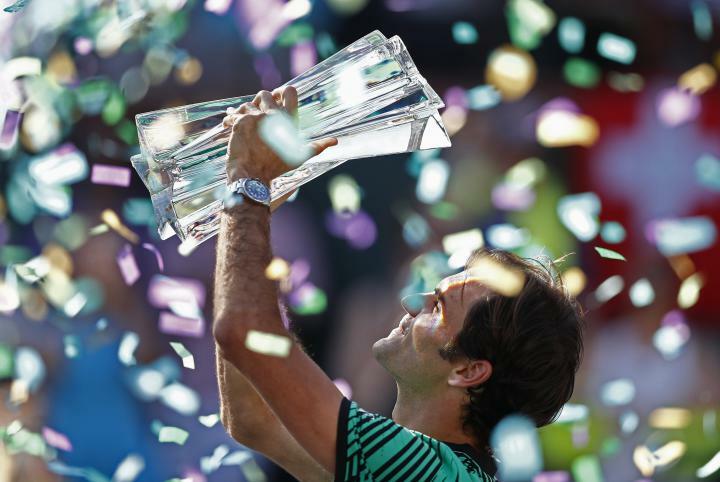 Add to that his three out of three on finals, the semi-finals in Miami and the eighth finals at Wimbledon. It is a season that should serve him as a takeoff face to 2017 where can and must achieve higher goals. After some months a bit grey after his spectacular start of season, the Belgian David Goffin was again one of the greatest players in Tokyo. He defeated Marin Cilic in a flawless match and was the only one who got in real troubles to Kyrgios. The Belgian holds a balance of 42-20 and is quite close of breaking his personal record of winning percentage (62,50%) achieved in 2014. The Croatian Ivo Karlovic not only led again the table of aces and percentage of points won at serve. In this occasion, in addition, he got a curious mark taking the seven sets he played on the tournament to tie-break. As also in his last match before Tokyo, at the eighth finals of the US Open, ended with 7-6 to Nishikori, so the Croatian has led to the tie break the eight last sets he has played, that is quite a record. Ivo has played this season 57 tie-breaks with a balance of 35-22 and not only leads the table of tiebreaks played this year but is the player with most tie-breaks played in the tennis history with 657 (333-324), 45 more than Roger Federer who follows him in this classification. And this week the Masters 1000 make a welcome return with the eighth and penultimate event of the season in Shanghai. 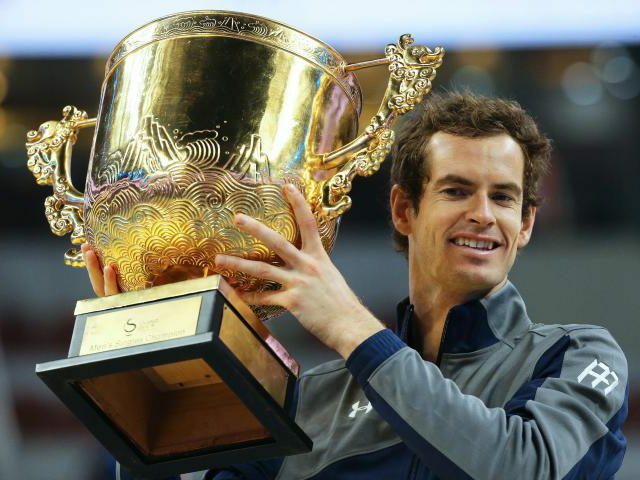 A tournament that celebrates its eighth edition and has been dominated by Novak Djokovic, defending champion and three-time winner, and Andy Murray, winner in 2010 and 2011. Precisely these two players lead the draw as favourite number 1 and 2 in the tournament. Djokovic is also the player with most games played (27) and most number of victories (24), while Stan Wawrinka and Tomas Berdych are the only two players who have participated in all editions of the Asian Masters 1000. 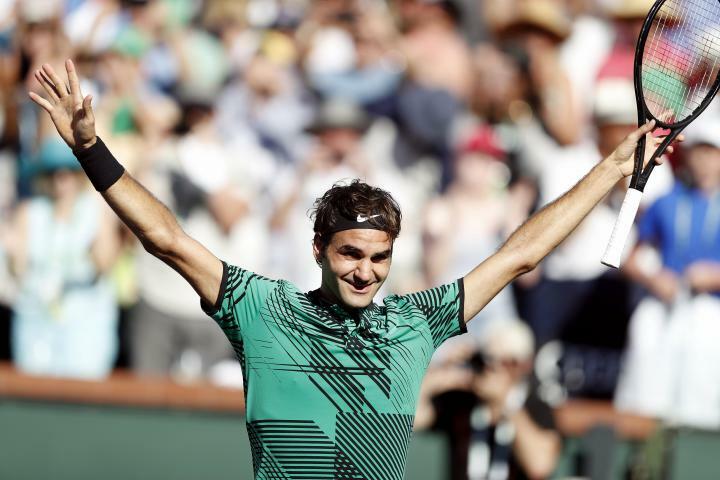 It should be noted that the Czech will play here his 57th consecutive Masters 1000 – he has played of all them since Canada 2010 – and seriously threatens the record of Fernando Verdasco of 61 consecutive entries in Masters 1000.